Internet Explorer : Powering the internet since 1995! would like to add to it. Source? I.E.? Firefox? Chrome? Safari? Opera? Mobile? such a great compilation thanx amit !! 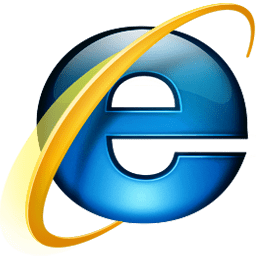 Hello Amit, its one of the informative post about internet explorer history and time line.From here, i gained a lot of info about internet explorer history and timeline. I would like to say thanks for sharing your valuable points on here. Actually, its one of the valuable article to all the people. 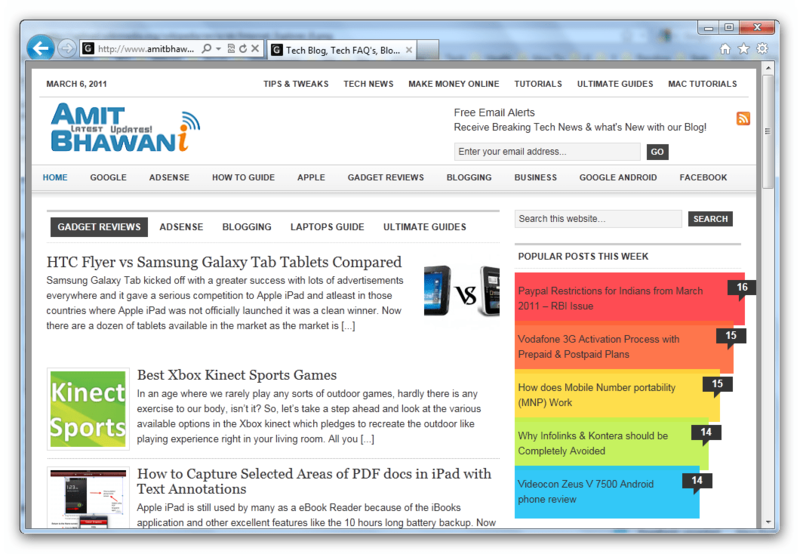 I would like to say thanks for Amit for written worth full article on here.And, internet explorer is one of the widely used web browser around the globe.